April 27th in WordPress Themes by Wordpress Jedi . Directory Portal: turns your website into an online directory to showcase companies, shops, and other items. It offers geolocation support. 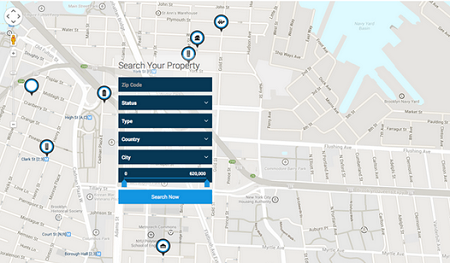 Explorable: a location-based theme that lets you pin posts on a map. 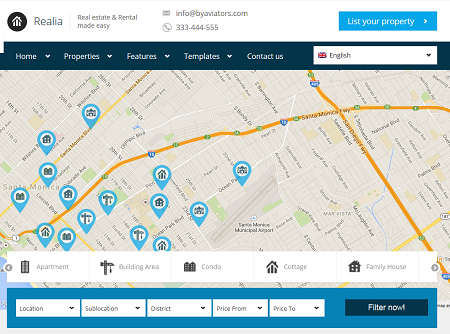 It offers Google Maps integration and localization. This is a responsive theme. The Navigator: this directory-based theme is designed for travel blogs and location guide portals. It has draggable and collapsible windows and unlimited color options. 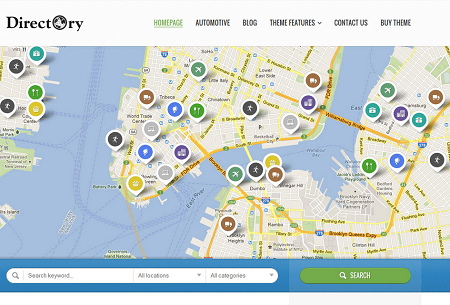 Geo Places: a WordPress theme for city directories. 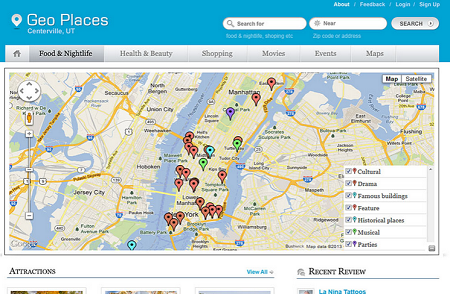 It lets you display items on a map, manage places/events, and customize the homepage. 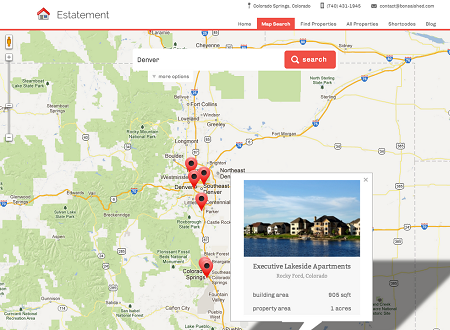 Estatement: a WordPress theme for real estate sites. It has various custom widgets and shortcodes. It comes bundled with the Layer Slider. You also get live search functionality. Realia: a bootstrap-based theme with a fully responsive design and dsIDXPress support. It is responsive and retina ready. 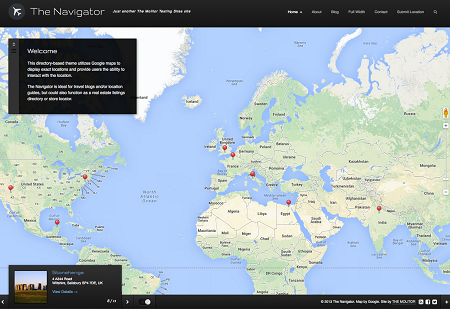 Zoner: a premium theme with Google Maps and OpenStreetMap support. It has a page builder and 100% responsive design. It has 15 homepage variations and 8 color schemes. 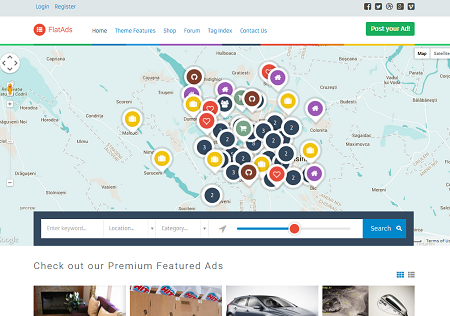 FlatAds: a classified ads theme with Google Maps integration. It is WooCommerce compatible and bbPress ready. The theme uses custom fields for categories. It is ready to be translated. Which one of these themes are you impressed with?